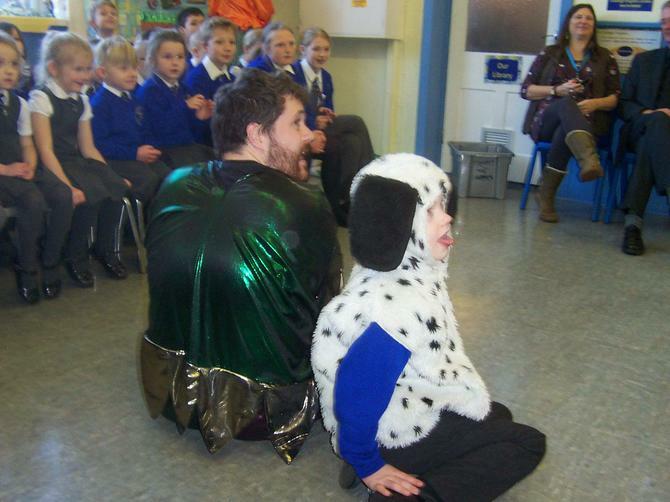 What a very busy week this has been! 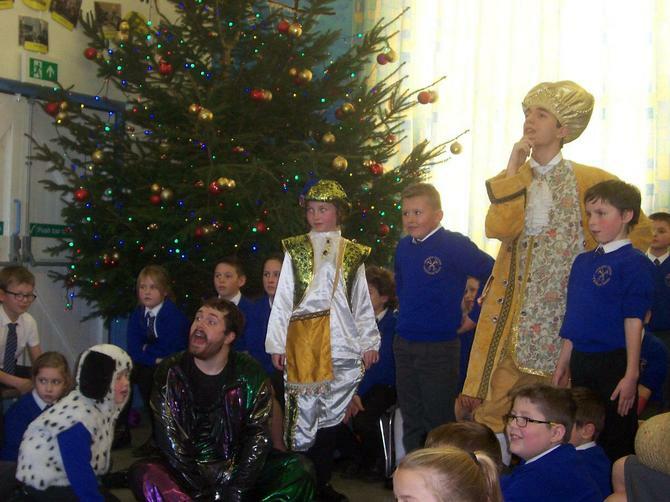 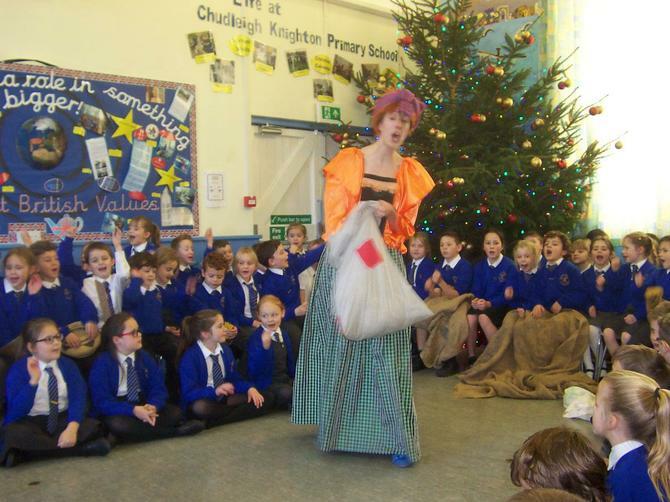 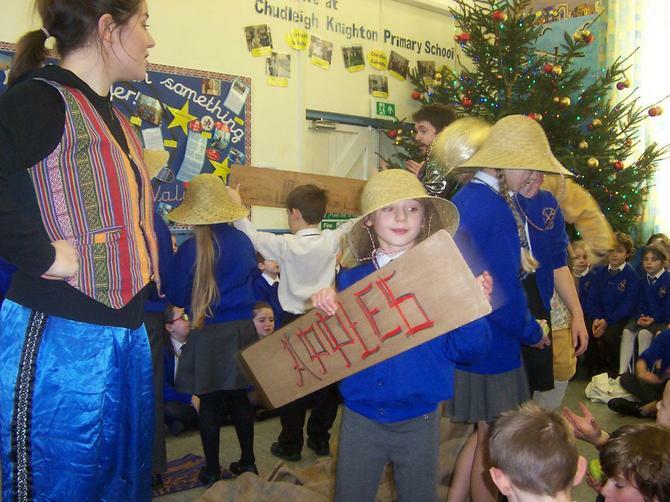 Our last 'full week' of the Autumn term began with a visit from the Rainbow Theatre Company who performed 'Aladdin' to the children, during the performance several children took part. 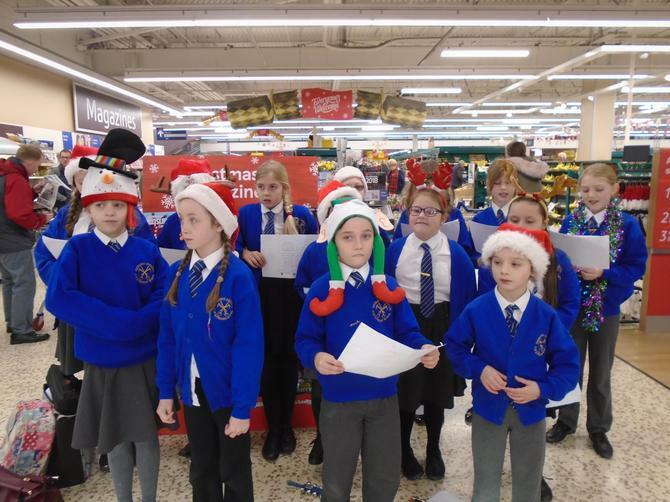 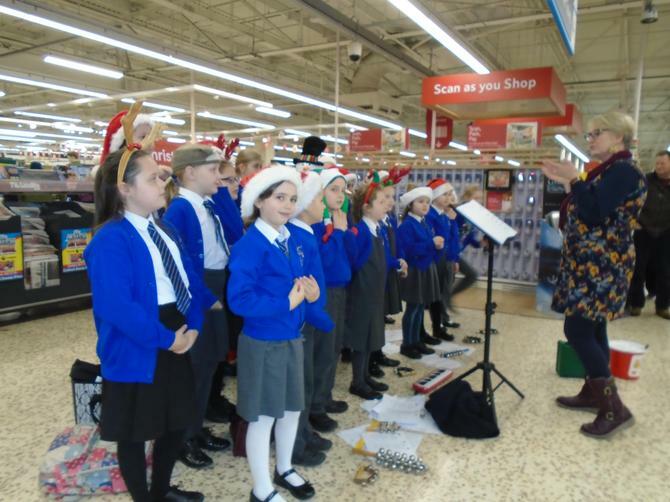 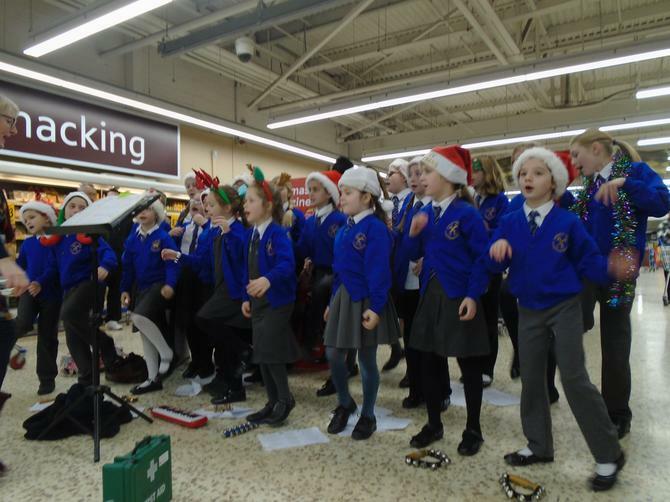 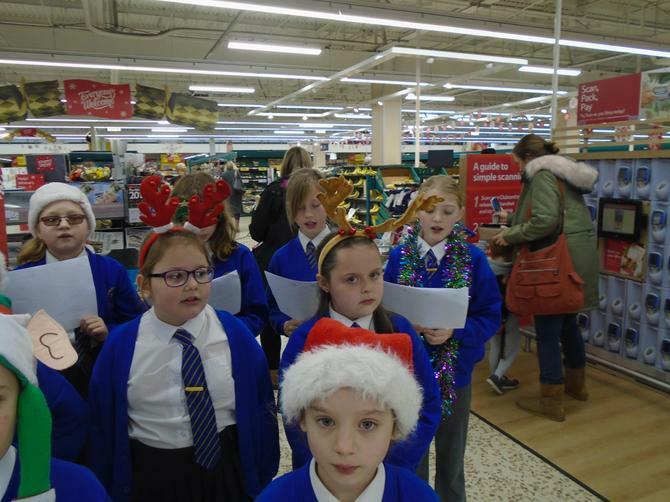 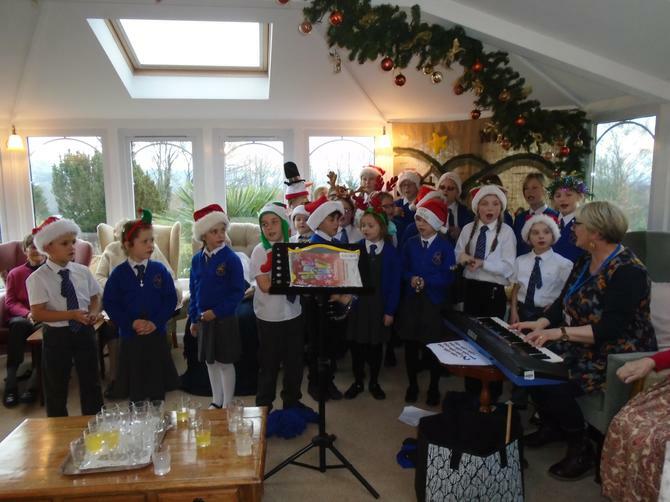 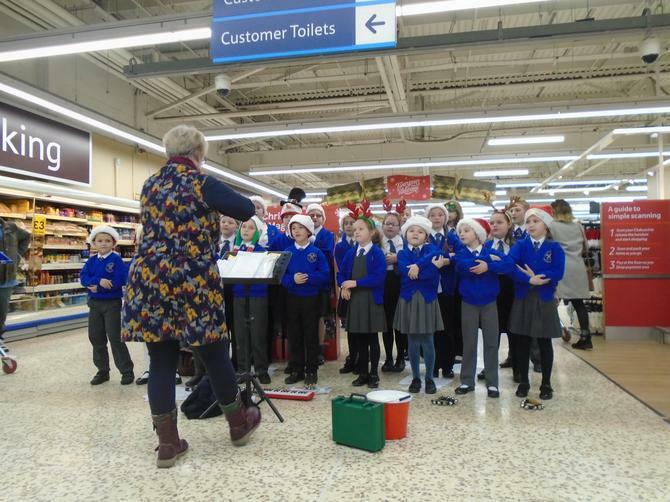 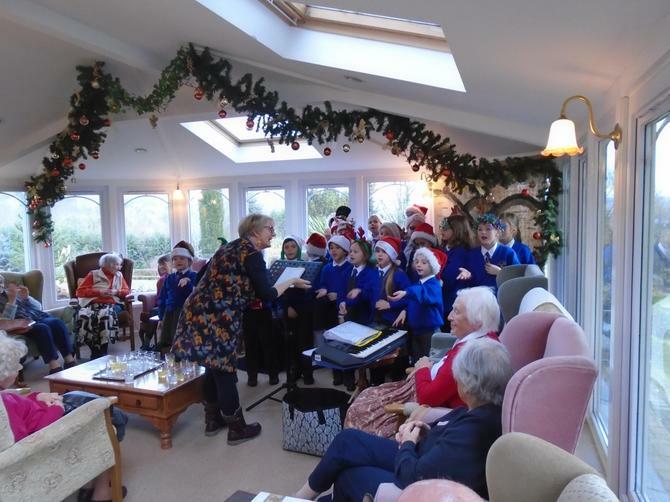 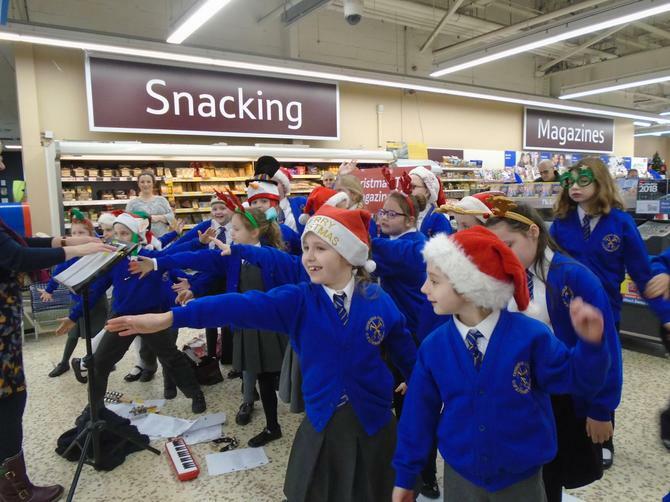 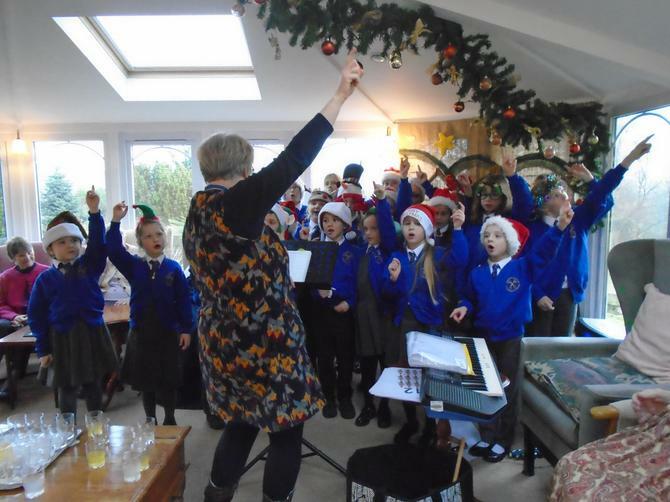 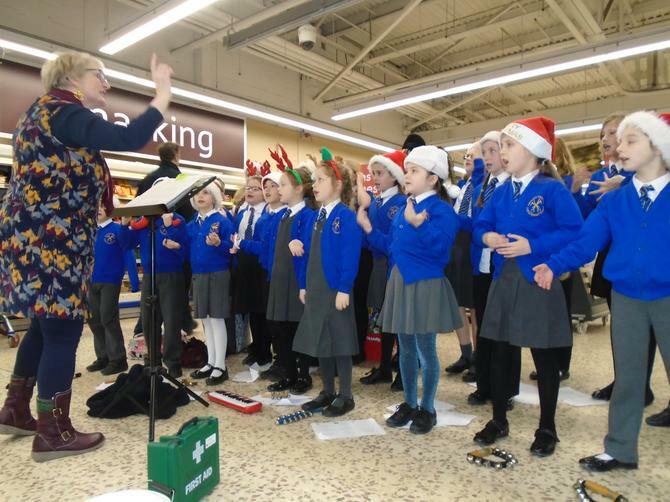 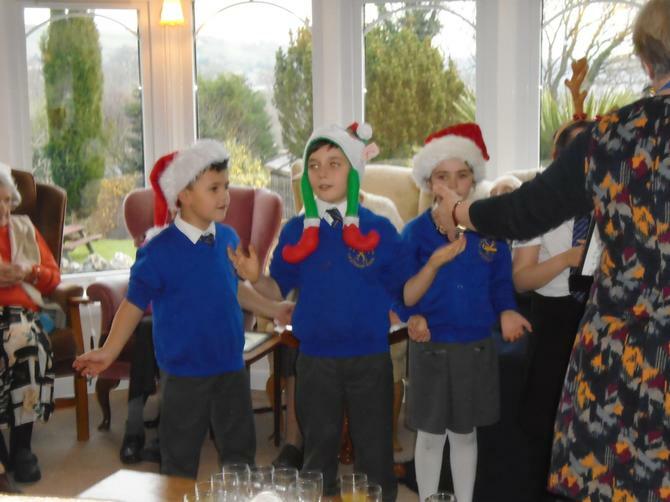 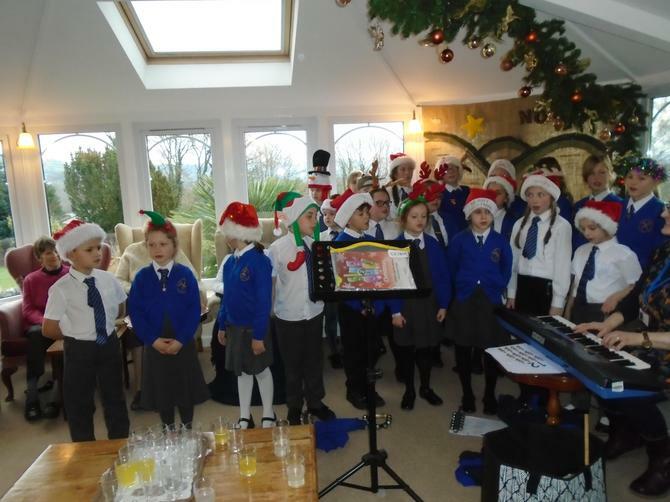 Tuesday saw the Choir singing at Tesco in Newton Abbot and Tracey House in Bovey Tracey. 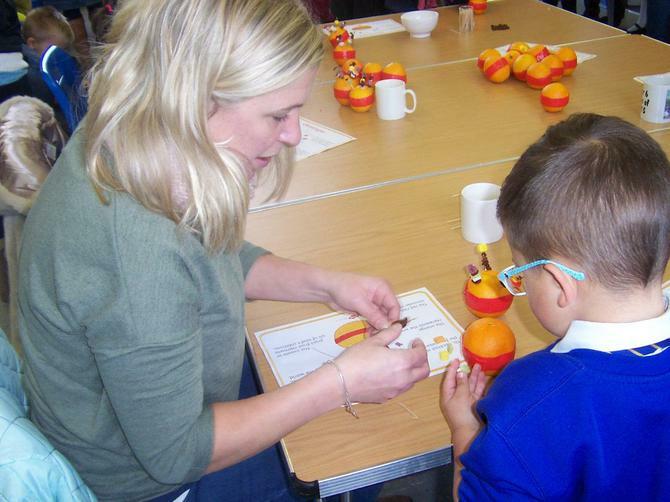 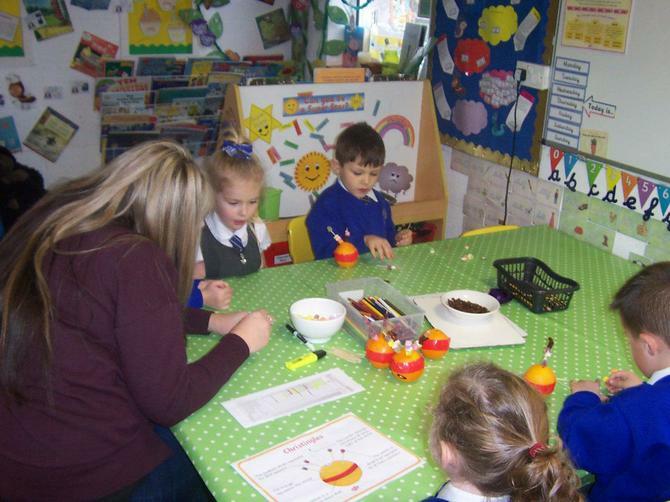 During the day children also made Christingles ready for the service in St. Paul's church later in the day. 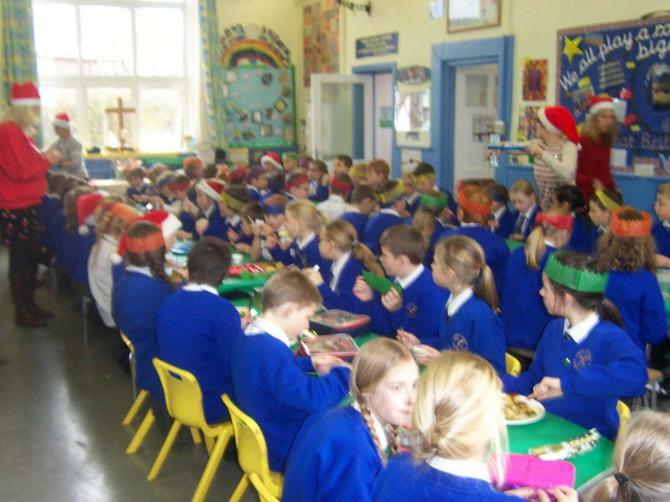 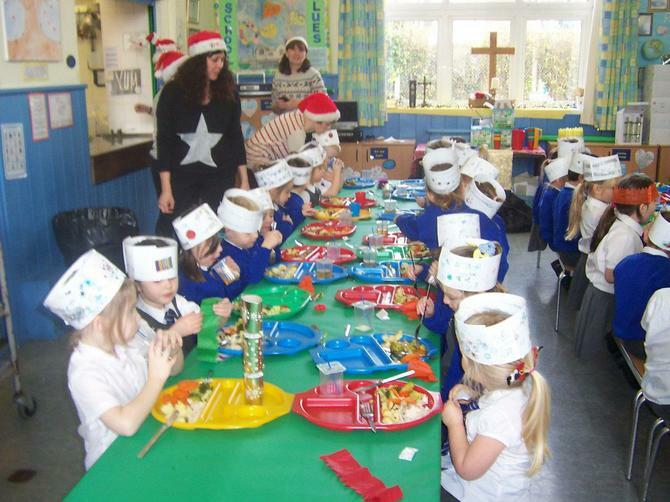 School Christmas Lunch took place on Wednesday, pupils tucked into a traditional Christmas Dinner with all the trimmings; we were delighted to be joined by children from Pre-School. 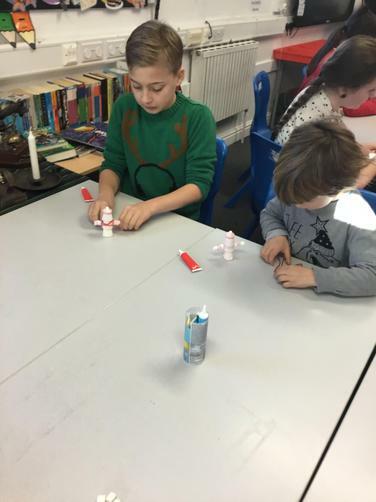 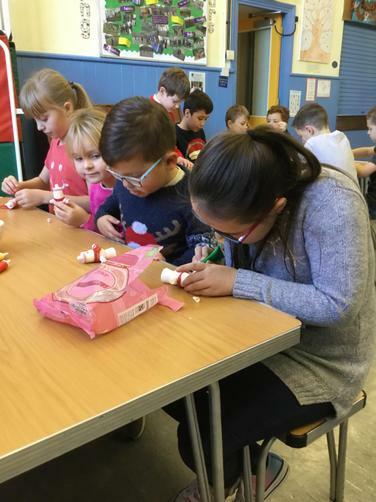 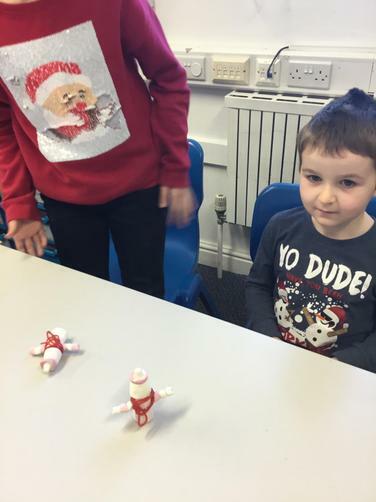 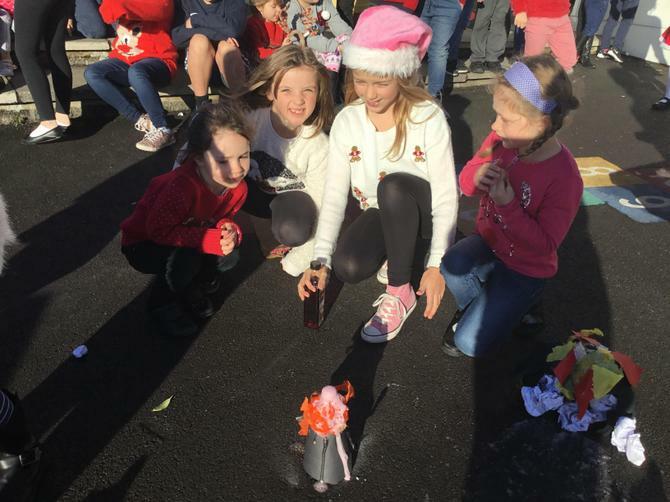 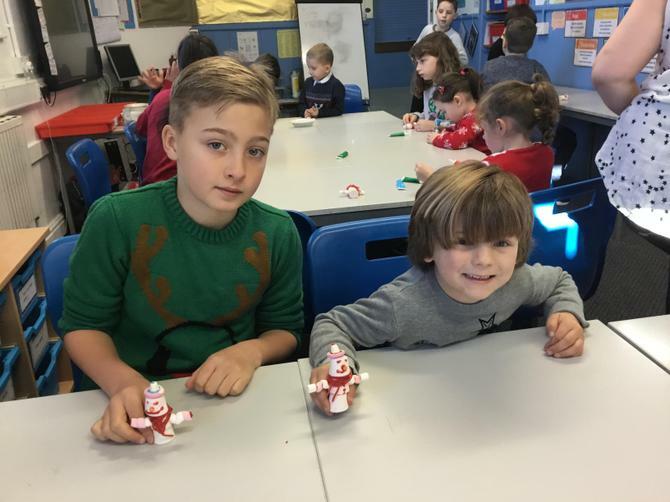 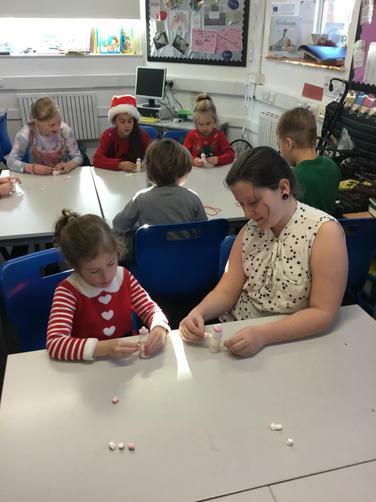 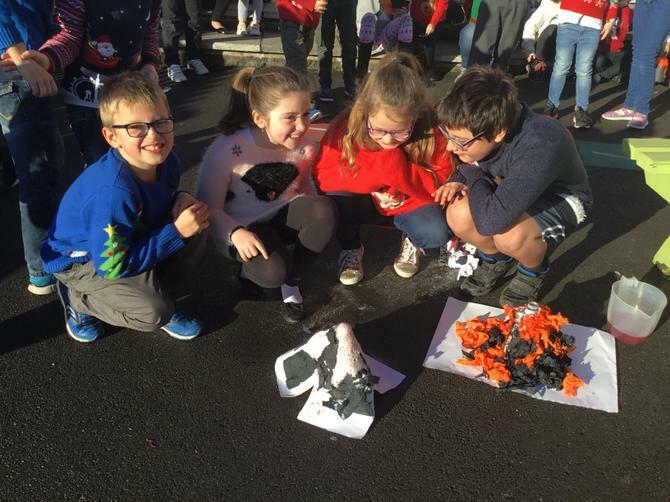 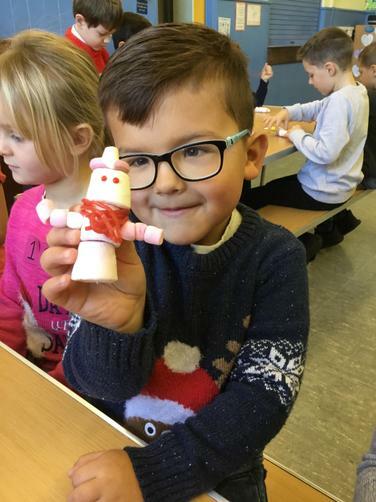 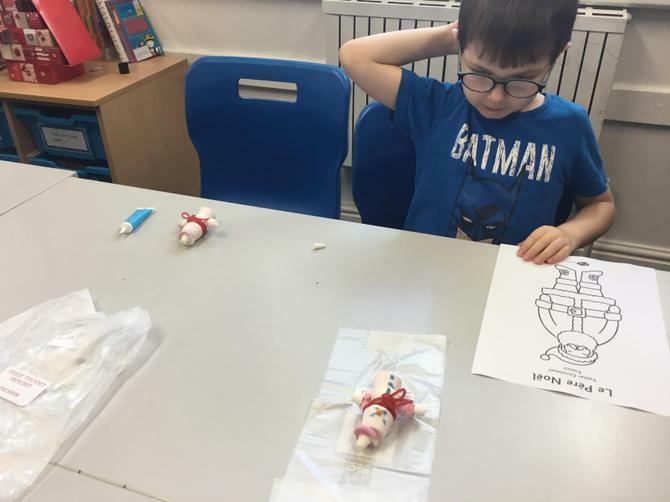 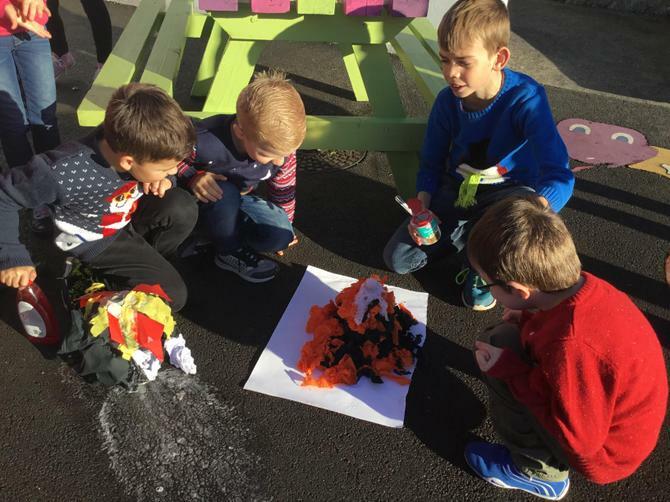 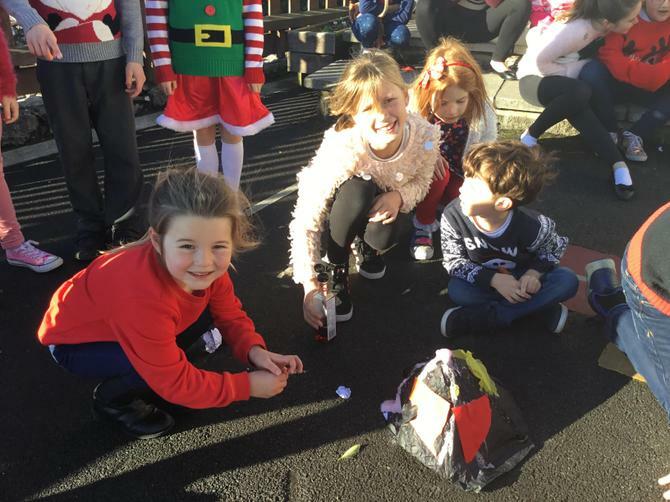 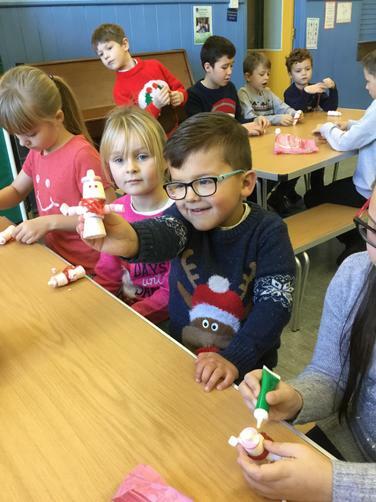 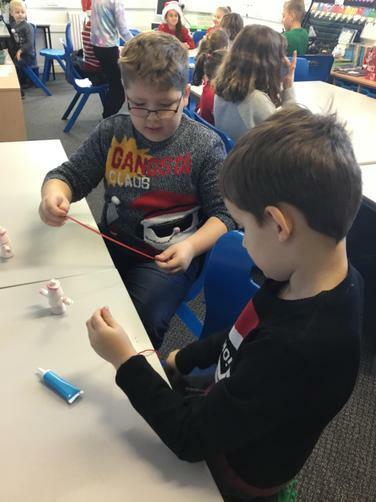 The week closed with 'Christmas Jumper Day' and a 'Virtual Visit to Iceland'; during the day children made 'marshmallow men', volcanoes (which erupted) and learned about the language, currency and cuisine of the country.